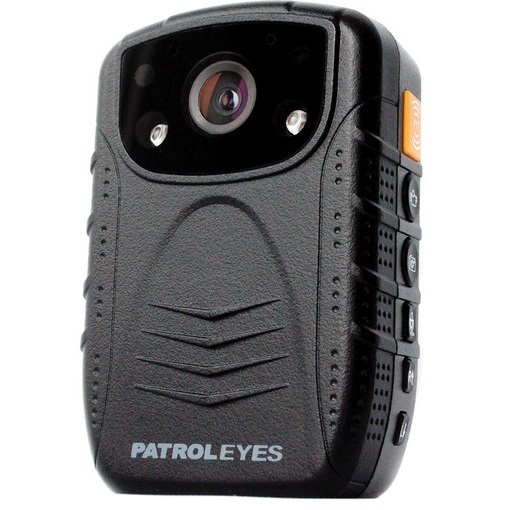 This is an external bullet camera for the PatrolEyes SC-DV1 body camera. It features 550 TVL video resolution, a wide angle 3.6MM lens & an inline microphone. The displayed shipping price is for '1' PatrolEyes SC-DV1 External 550 Res Wide Angle Bullet Camera. To find the shipping cost for all your items, please view your cart.